Check out this Chocolate Pecan Caramel Apples Recipe for a fun Fall Treat to share with friends and family! This gourmet Chocolate Pecan Caramel Apples Recipe is so easy to make at home to impress all of your friends, family, and dinner guests! This is the perfect apple recipe to make for Fall, Thanksgiving, Winter, and Christmas! 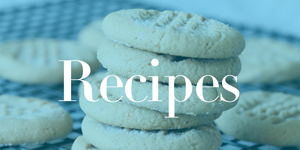 Everyone will be asking you for this recipe and you will enjoy making these for the ones you love! Nothing says fall to me like Caramel Apples! Plus, these would make such a great center piece for any party! Plus, be sure to check out even more Thanksgiving Recipes! To remove the wax coating from store purchased apples you can dip them in boiling water mixed with a splash of vinegar for a few seconds remove and dry. Push the round stick into the bottom of each apple. This recipe makes 8 large apples. Pour the chopped pecans in a bowl placing it next to the stove top. Using a double boiler, pour water into the bottom half just slightly lower than when the top pot sits in the bottom half. Using a double boiler, put the margarine, brown sugar, corn syrup and condensed milk int0 the top pot bringing the heat to a med-high. Raise the temp to a boil, constantly stirring then reduce heat to med. Cook for 25-30 minutes or until a candy thermometer reads 248 degrees or when a teaspoon of the caramel is dropped into a glass of cold water it forms a firm ball. When this happens remove the pot from the heat stirring in the vanilla. Dip each apple into the caramel coating the apple and part of the wooden stick. Immediately sprinkle the caramel coated apples with the chopped pecans. Allow the apples to completely dry on the parchment paper lined cookie sheet. Pour the bag of chocolate wafers into a microwave safe bowl setting the timer for 5 minutes turn on microwave. If wafers are not completely melted reset the timer until they have melted. Pour the melted hot chocolate into a container allowing you to drizzle it over the pecan caramel apple. Also, be sure to grab your Lollipop Sticks at Amazon for all of your Holiday Baking! You can make Cake Pops, Cookies on a Stick, and much, much more! Receive Free Shipping with Amazon Prime, or Free Super Saver Shipping on orders of $35 or more! 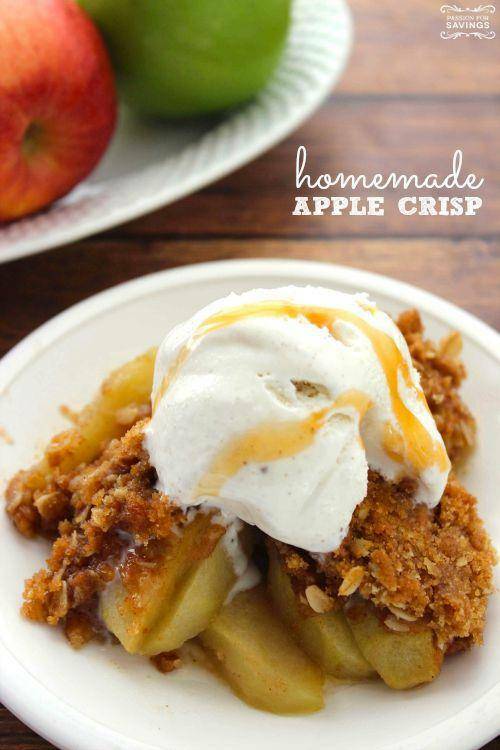 Plus, be sure to check out this Homemade Apple Crisp Recipe for another Fall Apple Recipe! Homemade Apple Pie Recipe with Fresh Apples!